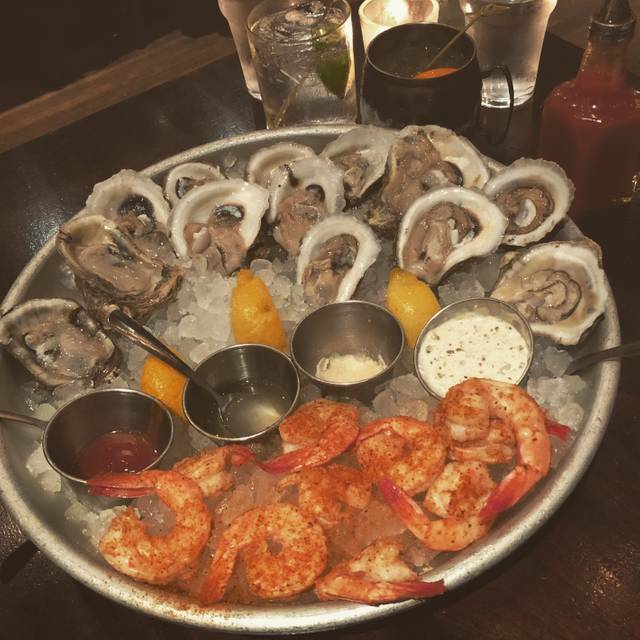 The Darling Oyster Bar is a casual seafood restaurant and raw bar. The Darling's menu features fresh seafood and creative ingredients, served with an approachable style. The Darling Oyster Bar’s atmosphere promotes comfortable hospitality; with a lively, neighborhood feel. 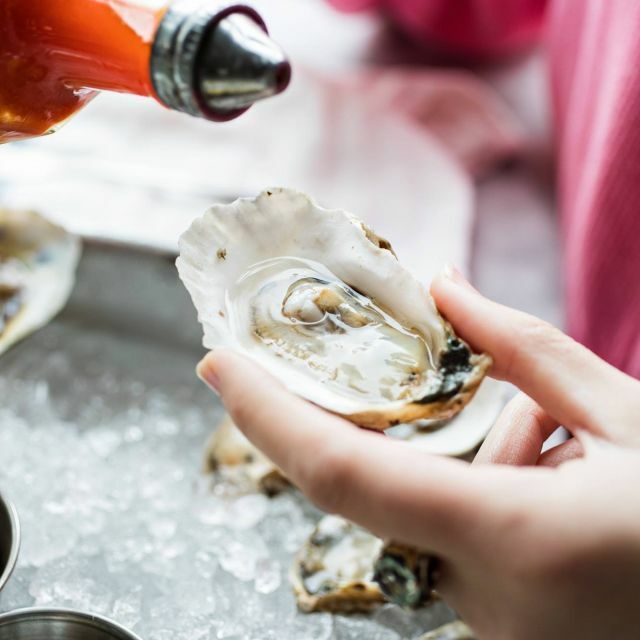 Anchoring The Darling Oyster Bar is a stunning raw bar showcasing fresh, made-to-order seafood. 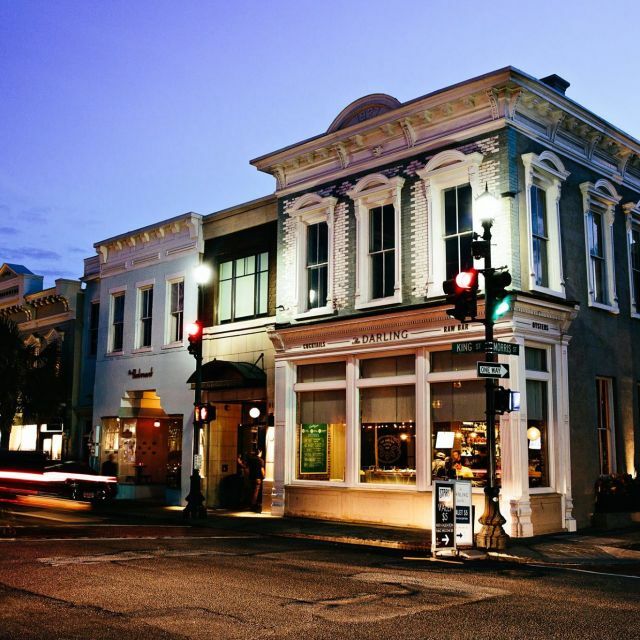 Guests can enjoy the lively raw bar scene while overlooking historic King Street from The Darling’s iconic storefront. 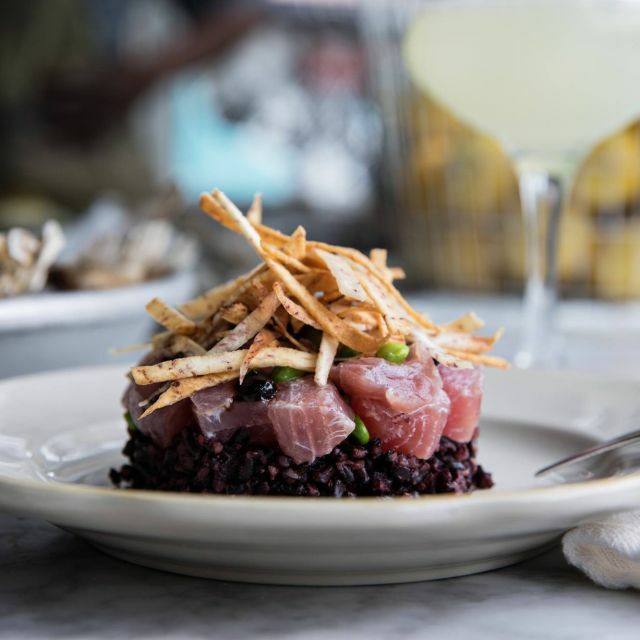 The Darling raw bar also offers full service dining. 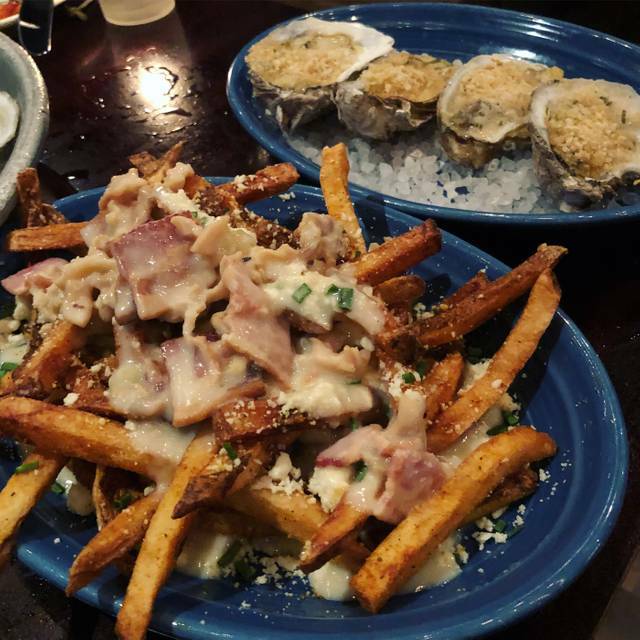 Located in the heart of Upper King Street, The Darling Oyster Bar is housed in a 115-year old historic building that enjoys a storied past. A mix of the original 1900’s reclaimed wood, whole exposed brick walls, classic tile, antique molding, and nautical theme combine to create a setting that is all at once convivial, charming, and comfortable. Get the scallops!!! And key lime pie!!! Charleston is a quaint city full of Oyster Bars.... with so many great options to choose from, we scrolled the list coupled with touring the city on our first day.... we chose this restaurant for ambiance and location... amazing service, great food, the kids enjoyed the oysters, mussels, avocado toast, lobster roll, clam chowder.... the mixed drinks were well proportioned. Fantastic locale, will definitely be back!!! Should accommodate families a bit better. Kids shouldn’t impact parents ability to eat out! Just add some butter noodles and breaded chicken and you would be set! Awesome above level service. Love this place. Another great dining experience at The Darling. Freshly shucked raw oysters and steamed mussels with Muscadet, and then sea scallops, triggerfish special, and other enjoyed entrees with more great wine and nice desserts plus excellence service made it another memorable family experience. Thank you! The food was genuinely low country with a light, fresh preparation. Service was prompt and personal. Fantastic! Fresh catch was swordfish—best I’ve had, excellent. Great service, had some great food, and some good but not great food. Excellent seafood. Had gulf oysters, lobster and crab roll and bay scallops. All great. The buttered toasted roll in the lobster crab roll was the best roll I have ever had! Just great food! Friendly and informative service. Who could ask for anything more? It was fantastic!! We had a great dinner!! Such a cute spot for brunch! The mimosas were delicious, as was the french toast! The atmosphere was just what I was looking for - beautiful decor, spacious, and not too loud! Service was good, but EXTREMELY rushed. One of those places that wants to get you out of the door as quickly as possible to turn more tables. Very loud. We had two appetizers and two entrees. Tuna appetizer special was fairly good, but avocado toast with crab was mediocre at best as sauce overpowered any of the other flavors. Crab pasta was bad...pasta had strange texture, crab was mushy and stringy, and sauce had no flavor. Fried oysters were okay, but only got seven for dinner entree. Hushpuppies were awful (strange flavor and pink interior coloring!). Would not go back. Waitress did check on us regularly however, which was nice. Outstanding fresh seafood, great service, and quality wine. Had a great birthday experience here! Staff was friendly. The food was delicious. We got oysters, the shrimp and grits, half fried chicken, and clam chowder. They brought out a delicious key lime pie for dessert. I could not have asked for better food or a better experience. We will definitely be back. Our first stop in Charleston this weekend was at Darling, and we're so glad for it! The pictures online blew me away, but didn't do justice to the cool ambiance the restaurant has. I especially loved all of the different textural details in the decor and design of the historic renovation. But most importantly, our food and service was amazing. Lauren was our awesome server, who was very attentive and patient with me when I couldn't decide what I wanted. We eventually started rolling orders of oysters and clams, (with a side of the best french fries I've had in a long time,) and everything was perfect from the hot sauce to the cocktails. Thanks for the wonderful experience, Darling + staff! It was one of the best restaurants in terms of service, fresh food and just a good time! We are in Charleston for a bachelorette party and they accommodated us so well. We will definitely come back next time we are in town! Great service, beautiful salad and the artic char special was terrific! The scallops were good, not great. We’ll go back and sit in the bar room next visit. Lively and fun! We were a party of 8. First time dining at The Darling Oyster Bar. From beginning to the end service was AMAZING!! Our server Dylan made our trip to Charleston memorable! I would highly recommend asking for Dylan as your server! The food was outstanding! We order from both the kitchen & the raw bar. We had a couple of special request and were delighted they could accommodate us!The drinks were top notched! Especially the Old fashion & The punch. The oyster choices fantastic! Great location on King Street. Can easily accommodate party of 8! 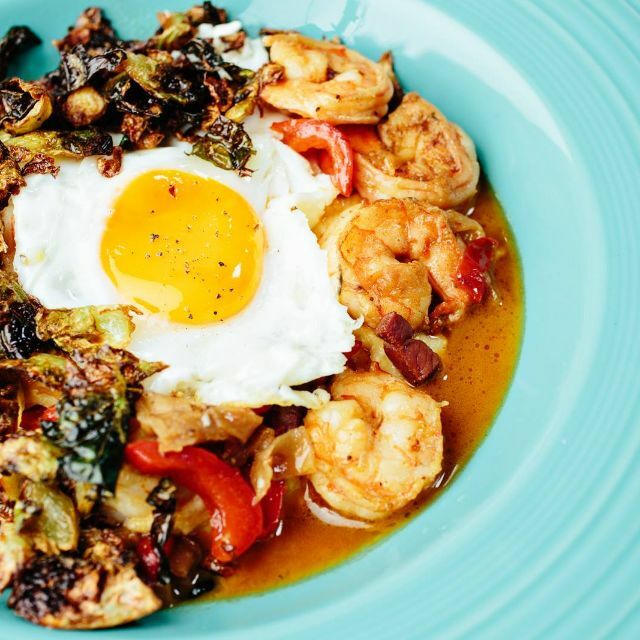 Make sure you put this top of your list of must eat restaurants in Charleston!! Cool place – spacious and casual with intelligent friendly service. 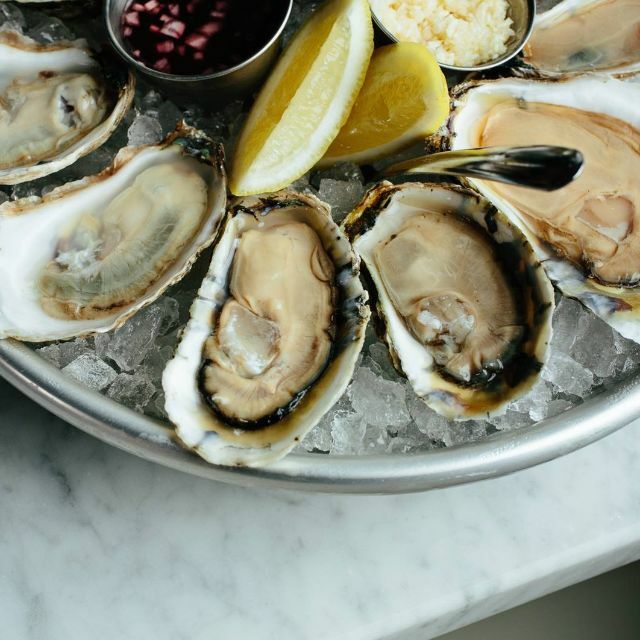 During the week, happy hour oysters are $1 each – such a deal and super delicious. Wine, beer, cocktails reasonably priced as well. Amazing mussels, too – perfectly plump, sweet, and juicy. 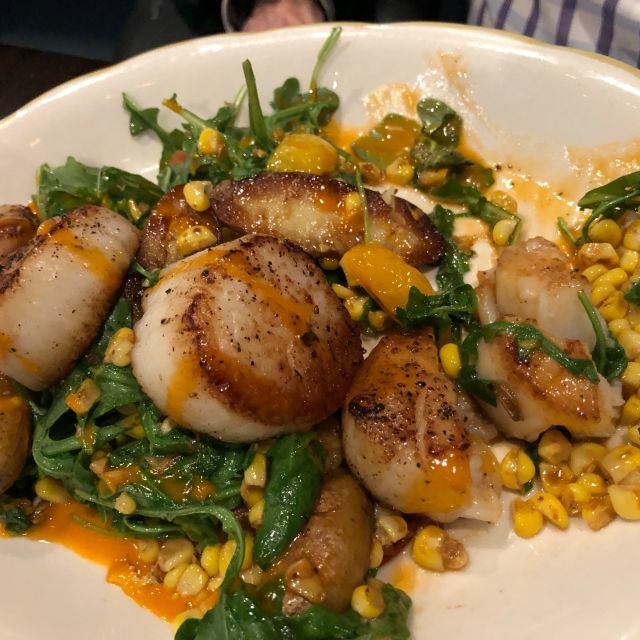 Entrees included perfect diver scallops with corn, greens, tasty sauce. Daily special of trout seemed under-seasoned by comparison. Would totally recommend and return. We have dined here before and had an excellent time, so we expected the same experience again. The vibe was completely different this time and it might be because it was a Sunday night, or maybe we should have sat in the bar area again not in the room as you enter the restaurant. We ordered cocktails and my husband’s first choice of beer was unavailable (not a big deal) but my tonic in my G & T was flat. Our server apologized and it was remedied within 10 minutes. We ordered oysters as an app and they were fabulous! Briny and nicely chilled. We ordered our entrees, but the waitress returned to tell us they were out of our selection. We ordered the pasta with blue crab and it took forever to get. I mean forever! Our waitress returned several times to apologize for the delay. When we received our order, it was nothing special. If you go to this restaurant, make sure to sit in the lively bar area and don’t order the Blue crab pasta. We had the best time at The Darling! The food was some of the best we had on our trip and would highly recommend to anyone visiting Charleston. 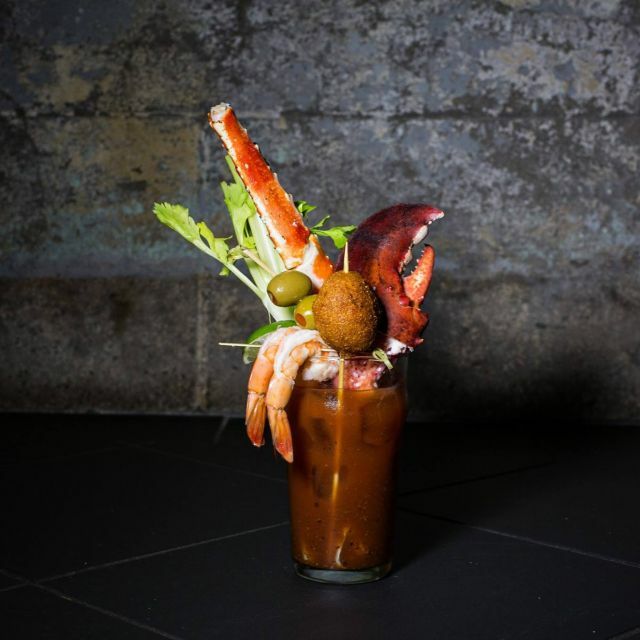 If you like Bloody Marys and are there for brunch, order The Captain - you won’t regret it! The “Captain” Bloody Mary at brunch is a must do. Service was very good, we got oysters, the half chicken, the shrimp grits and the s’mores desert. All was amazing. Will come back again. This is a great place for a very good, casual meal with friends. The food is fresh and well-prepared and presented nicely. The bar is great and they have a very cool Happy Hour. While we were treated very well, I have to admit that this place is frequented by a younger crowd. This wasn't a problem at all, but I thought I might mention it for others to be aware of. Came for happy hour oysters - they were overall pretty bland unfortunately. Drinks were delicious. Ambiance was wonderful. The soft shell crab was horrible. The breading was doughy and just wrong. The succotash salad served with it was fantastic. We had horrible service this night also, bad enough that she never came back to find out and correct how bad the crab was. We are there previously and had a fabulous experience. Cocktails were creative and very good. Amazing oysters and the shrimp and grits were perfect. Dylan is an awesome waiter. We had a lot of fun with him! Get the ice cream sandwich! I have tried to like this place but still feel it’s no big deal. The menu could include a fish option that is sautéed, or fried with optional sauces. It feels like a college restaurant. Out favorite little spot in Charleston! This place had THE BEST New England style (creamy) clam chowder I've ever had, and I'm old! The scallops were wonderful, as was the shrimp and grits! We were greeted by two lovely and friendly young ladies at the door. Decided to sit at the main bar, not the oyster bar. Staff behind our bar were a bit unfriendly and nervous! They need to smile and become more friendly. It’s Charleston after all. Food was fresh and delicious. The food was absolutely amazing! Our server was very knowledgeable and made excellent recommendations. Maybe the food would have tasted better in the main room? I'll never know. The service from the second we walked in was off. As a party of two with reservations for 7pm we were seated back towards the kitchen between two tables with children. I love children however, as an older adult couple being seated next to a noisy traffic pattern and children was not cool. Hostess was unresponsive. Server was not engaged. Never asked how the food was, if we needed anything, would we care for another drink or more water. We had to attract his attention for everything. Except to swoop in and grab empty cellophane wrappers from the crackers served with the oysters without saying anything. Only when asked about his tattoo did he smile or show any personality. Main restaurant appeared pleasant. Side dining was noisy and busy. Not at all what we expected when requesting a reservation. Food was delicious. Service really detracted from the experience.